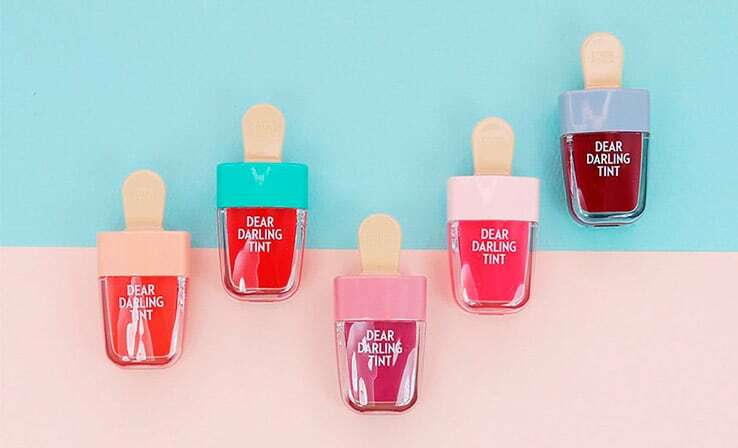 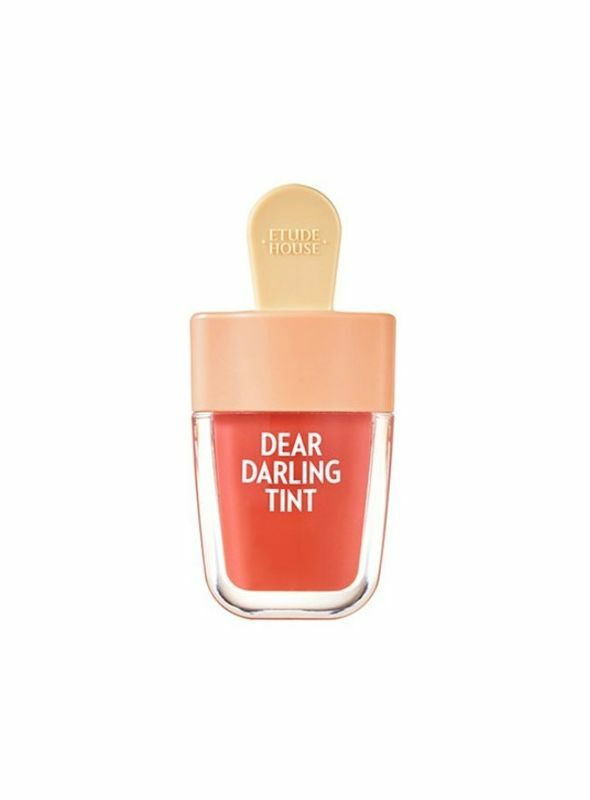 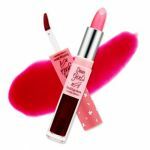 Etude House Dear Darling Water Gel Tint Ice cream is a vivid high color tint full of moisture. 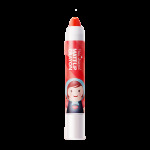 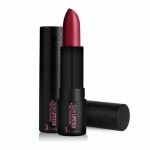 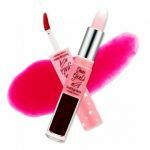 Long lasting moisturization with adhesive moisture helps to express vivid lip color. 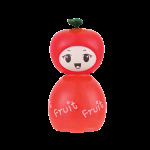 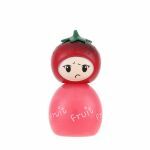 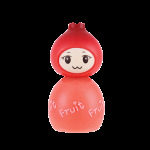 Moist & Lively lips with fresh fruit extracts. 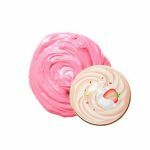 Tons of mineral & vitamin from Soap Berry Extracs make your lips moist and lively. 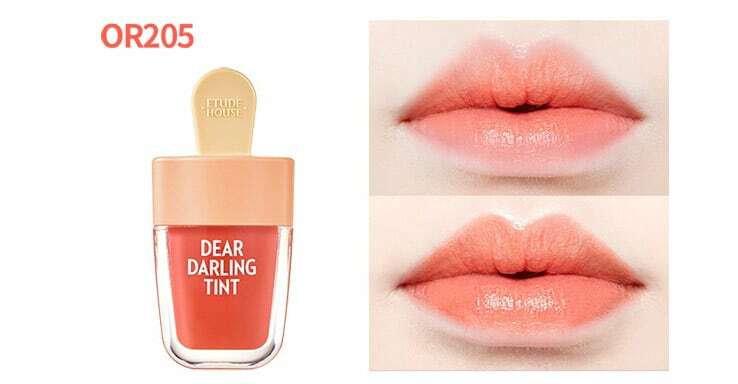 - How to use: Use tip to gather and apply tint. 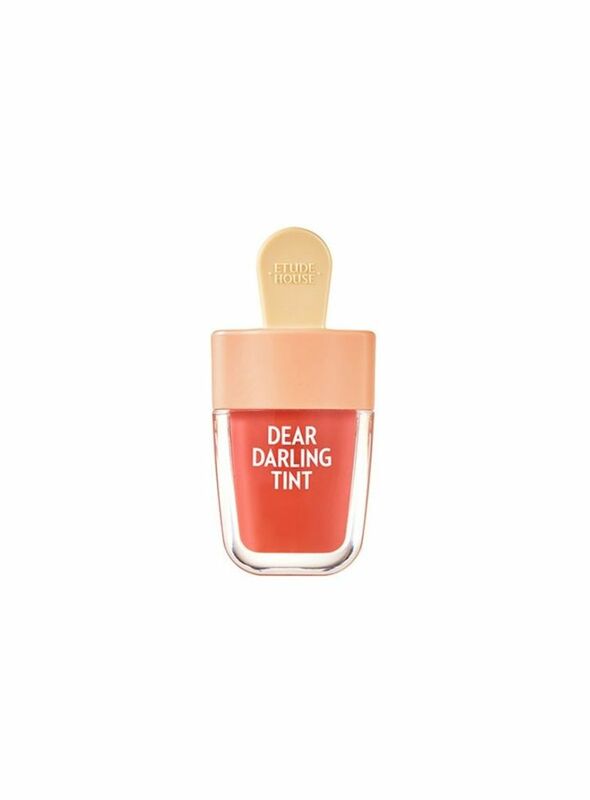 Apply extra layer for added coverage.